The Internet of Things (IoT) is a relatively large topic that is widely circulating around these days, but I think it is very important to point out its practical implementations. According to HOSPA in 2013 there was one device connected to the internet per person on earth. They forecast that by 2020, this number will increase to 9 devices per person. 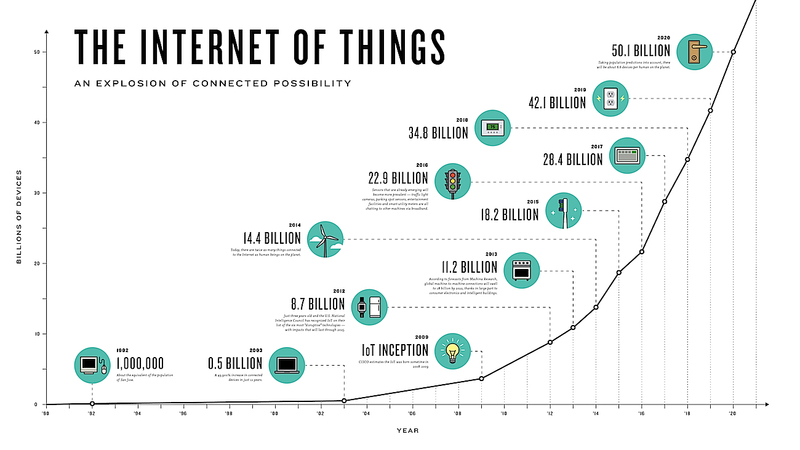 Currently, 80 'things' connect to the internet every second but we will see this figure rise to more than 250 'things' connected to the internet every second in just the next few years. This trend will have a huge impact on the travel and hotel industry, which are already major beneficiaries of new and future 'connected' innovations. Mobility and convenience are two shared critical components of travel and IoT, making them a natural fit. By taking advantage of IoT solutions currently on the market, hotel and travel companies can realize increased operational efficiency and more personalized guest experience. Smart sensors in connected devices such as 'smart' thermostats, drop-cams, coffee makers, connected mirrors, robot butlers and smart lightbulbs can work together to automatically personalize environmental conditions for guests based on their proximity and movement patterns. Lighting and temperature can be automatically adjusted based on sensor data from IoT devices, increasing efficiency and eliminating waste. In the airline industry, gate agents can locate late passengers through NFC beacons, expediting departures. Travelers and guests can experience dramatic improvements in service with the latest 'smart' innovations. Hotels can automatically send electronic key cards to their guests' mobile devices, providing a comprehensive self-check-in and room key service. Smart locks with NFC readers can allow guests to restricted access to facilities on demand for improved security. Moreover, for returning guests, hotels can save room preferences and automatically load them at each visit, ensuring all guests enjoy a consistent, customized experience. Last but not least, the day-to-day business functions of travel and hotel businesses can be dramatically improved through the automation provided by IoT innovations. Hotels can track supply chains more efficiently through sensor-enabled shipments, allowing them to plan for any contingency and prevent service disruptions to guests. Hotels and airlines can also easily and more cost-effectively deploy security mechanisms in facilities and structures, with centralized management of these IoT-enabled cameras and proximity sensors possible from any desktop or mobile device. These IoT solutions are all available on the market now. Future IoT products and innovations will no doubt bring even more dramatic transformations in the travel and hotel industry. Companies should prepare by incorporating IoT into their current initiatives to take advantage of future innovations when they arrive. 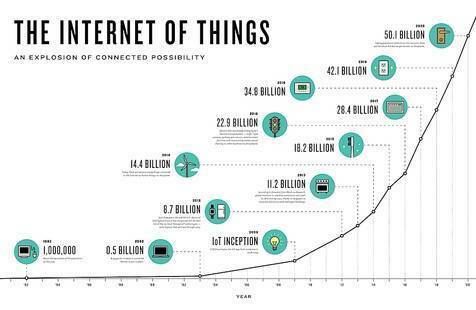 The Internet of Things is here to stay, and this landscape will become even more interesting…and complex. How the travel industry and hospitality industry embraces this "technology" will ultimately center on revenue generation and retention. Puzzle Partner is a boutique marketing agency that specializes in helping travel and hospitality technology innovators, startups, and emerging companies achieve winning performance and dramatic growth. With an influential network and industry expertise, Puzzle Partner empowers companies to realize outstanding results by delivering relevant, proven and effective tactical marketing and strategic business development services, rooted in the skills of our people and tested through real-world experience. Whether its brand building, public relations, demand generation, messaging, strategic introductions or market awareness, Puzzle Partner is ready to help. To learn more visit www.puzzlepartner.co. ALAN E. YOUNG, PRESIDENT OF PUZZLE PARTNER LTD.
Alan E. Young is the President of Puzzle Partner Ltd. and Co-founder of Next Big Thing Travel & Hospitality (nbtworld.com). Previously, Alan has held executive level positions with startup companies such as Newtrade Technologies, (acquired by Expedia), Hotel Booking Solutions (acquired by IBS Software) and TrustYou. Alan is past Chair of The Board of Directors of The OpenTravel Alliance, and been very involved with other industry associations most notably AHLA, HEDNA and HTNG. With over two decades of experience in the travel and hospitality technology world, Alan specializes in helping innovative companies achieve winning performance and dramatic growth.